As two frazzled mummies, celebrating the launch of our much-loved new venture, Halto, we have done things a bit differently right from the get-go, and had the opportunity to experience a new way of funding that is fast becoming a go-to for business women like us. It is nothing new to suggest a disparity in business investment opportunities between men and women. Harvard Business School’s Alison Wood Brooks found that investors are more likely to be swayed by a man’s business pitch, compared with the same pitch delivered by a woman. In fact, statistics show that men get far more venture capital funding than women, somewhere in the region of 12:1, making it tough for a female entrepreneur to get the financial backing they require when it counts. So could crowdfunding be a way to level the playing field? According to a new study by Jason Greenberg (New York University), women are outperforming men on crowdfunding platforms, with female-owned businesses reaching their targets far more often than male-owned ones. This is good news for women looking to fund a business start-up or growth opportunity, especially when other routes may seem closed off. The International Women’s Day’s (March 8) campaign theme this year (aptly) is to ‘Pledge for Parity’, with the first pledge to ‘help women and girls achieve their ambitions’. 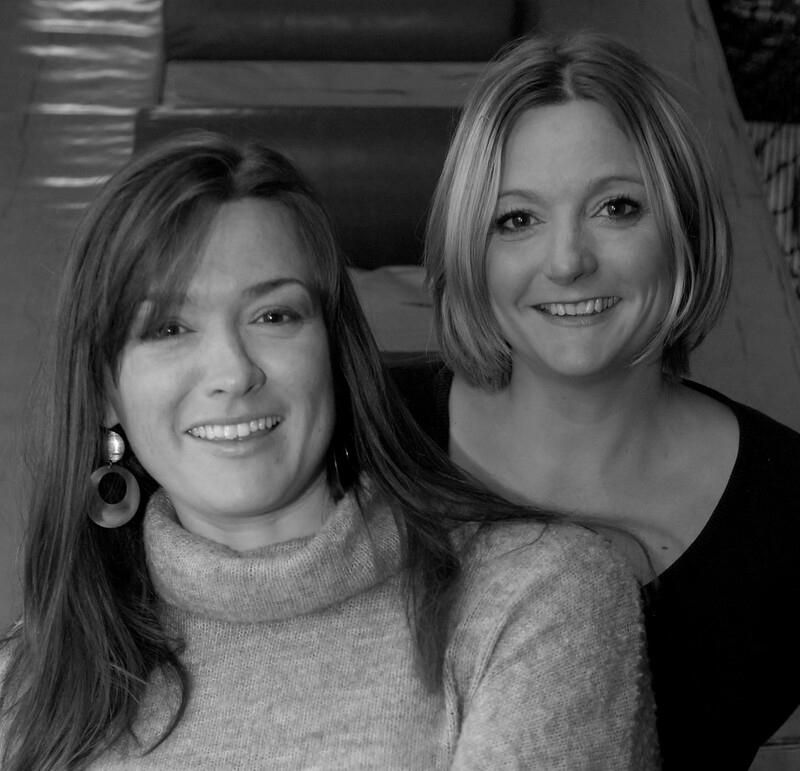 For us, (two Cornish sisters, and mums, with a great idea for a new product but zero capital), crowdfunding has given us the means to realise our ambitions. A big tick in the International Women’s Day ‘pledge pot’! Interestingly, apart from Halto, the only other female-owned business to be accepted onto the new GAIN20 network is about to crowd fund to finance the next step of their business growth plans. Halto (being a device for halter neck swimwear) was quite obviously aimed at women, and solved a problem that men simply couldn’t always relate to. We have had some incredible people that have supported us throughout our journey, but the majority of them have been men. It has been tough to get across the very real benefits and market potential of the product when talking to a room full of people who simply do not understand the problem we are solving. Combined with the fact that we come with young children, it is often hard to be taken seriously despite being more than capable. This is where crowdfunding has been invaluable. Not only is it a lower risk option (statistically much more appealing to women on the whole), but it offers a real-time feedback loop for testing marketing activities, the product concept and the market potential for the product itself. The qualitative feedback we received throughout the campaign was been invaluable, and undoubtedly helped to bolster our energy and belief in Halto even more. The qualitative information, plus the fact that we raised £10k in 18 days with little in terms of marketing budget, has proved to our target buyers (and future investors) that not only is there a substantial market for our product, but we are the right people to see it through. And all this in addition to raising finance! So why are women on the whole doing so well at crowdfunding? The most successful campaigns are run by people who can build a strong community around them, be able to communicate well, be creative and engaging, have a sense of humour when it counts and be able to plan ahead. You also need a positive head and lots of energy to be able to see a campaign through. Are these predominantly female traits? Actually, we think these are the characteristics of any good entrepreneur, but they are also strong female attributes which, when combined with the low barriers to entry and low risk nature of crowd funding, women who would struggle to raise capital elsewhere, are being given the opportunity to spread their wings and fly. And it seems they are doing just that!